Full tuition scholarships (up to $7,000 annually) for LBC, MBCB, and ALSBOM bivocational and smaller membership church ministers for a certificate, undergraduate or master’s study in any NOBTS delivery system in Louisiana, Mississippi, or Alabama (main campus, hybrid, extension, workshop, online). Scholarship recipients also receive the Logos Silver Bible software package. – Serve as paid staff (bivocational or full-time/part-time minister) in an LBC church with 250 or fewer in worship. – Affirm the Baptist Faith and Message 2000 (www.sbc.net/bfm2000/bfm2000.asp) and the Danvers Statement on Biblical Manhood and Womanhood (Danvers Statement). – Engage in personal evangelism and submit reports on evangelistic activity. – Be interviewed by Dr. Mark Tolbert, Director of the Caskey Center. – Serve as paid staff (bivocational or full-time/part-time minister) in an MBCB church with 150 or fewer in worship. – Serve as paid staff (bivocational or full-time/part-time minister) in an ALSBOM church with 150 or fewer in worship. Click Here for the online LA application form. Click Here for the online MS application form. Click Here for the online AL applicaiton form. Application deadline for the Fall semester is June 15th. Application deadline for the Spring semester is November 15th. Before you can complete the entire application process, admission to New Orleans Baptist Theological Seminary or Leavell College must be complete. Once we have received your scholarship application we will wait to receive your acceptance letter before we will schedule your scholarship interview. Please forward your acceptance letter to caskeycenter@nobts.edu when received. 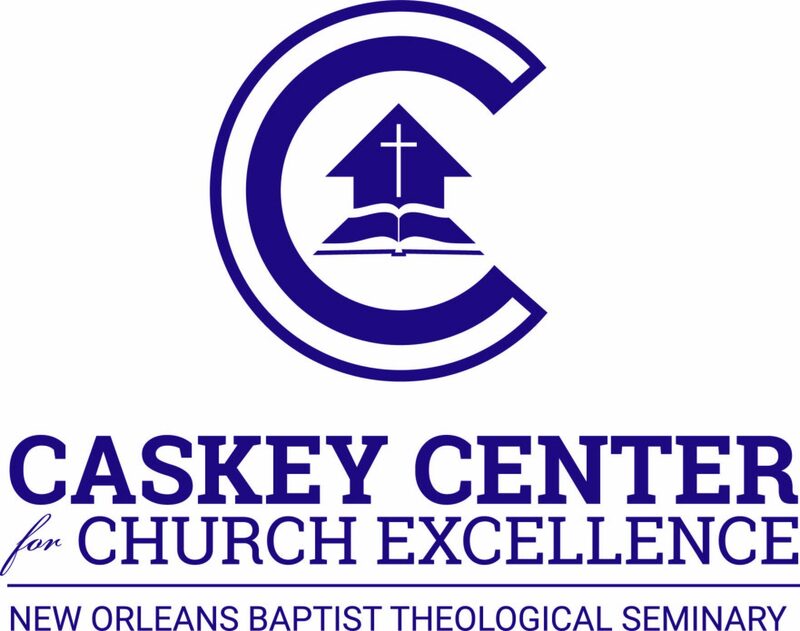 For additional information about the Caskey Center for Church Excellence, contact Dr. Mark Tolbert at caskeycenter@nobts.edu or 504.282.4455, Ext. 8227.